There’s no denying that the holiday season can be pretty exhausting. 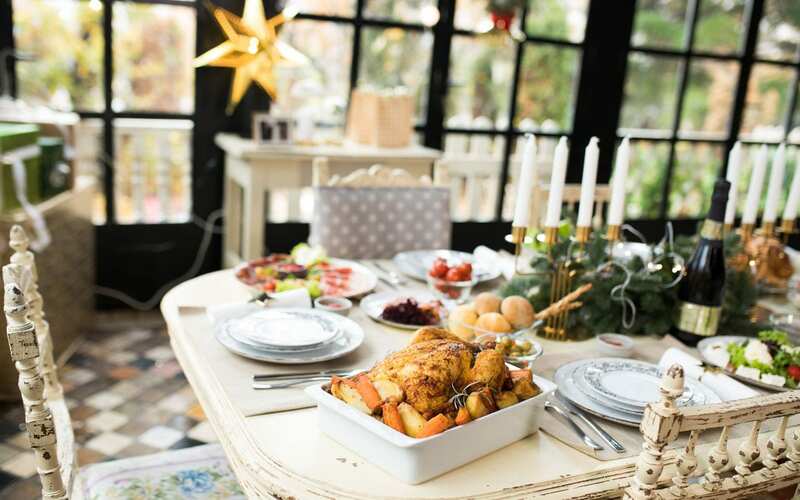 From prepping your home for guests and gift shopping, to pulling the big Christmas meal together without a hitch, it can all get a little nutso. If you’re hosting a shindig this year, you’re probably wondering what on earth you were thinking. Never fear. We’ve pulled together some great tips, hacks and advice from around the interwebs to help you cruise through it all as smoothly as possible. 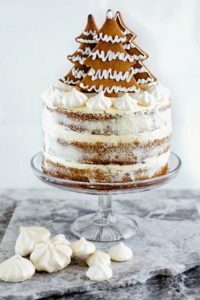 Decide if it’s going to be a seated, formal dinner by candlelight, a relaxed potluck buffet, or a cocktail party serving up platters of mini-eats. The size of your home may dictate the kind of party you throw. 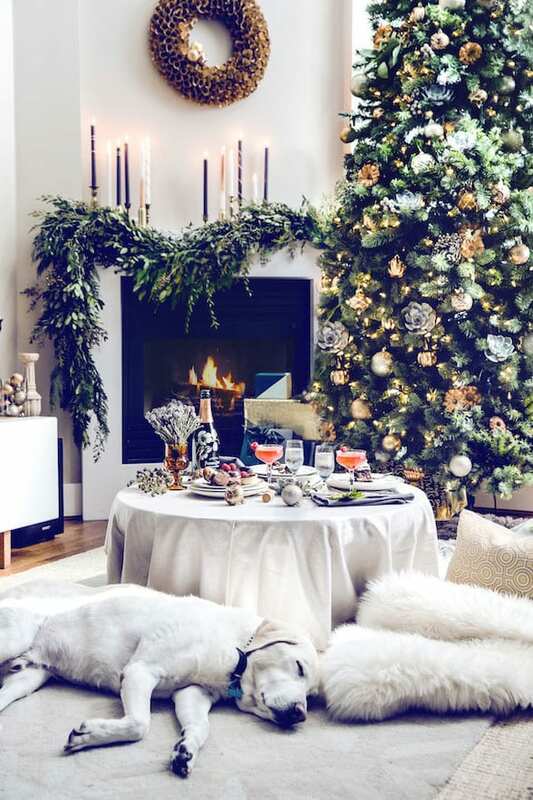 For example, if your space is small, a cozy holiday party with your closest friends is a good call. Just light lots of candles, put floor cushions down, and enjoy the intimacy of the space. A larger home allows for more guests and a better flow between different entertainment areas, so you can set up a buffet in one room, a carol singalong in another, and a bar elsewhere. Large or small, ultimately your party is about bringing people together, so create seating options throughout your party space, where groups of 2 to 4 friends can sit. If you have to, bring in chairs from other areas of your home, and rearrange furniture to make the best use of the space, pushing tables and chairs to the outer edges of the room. 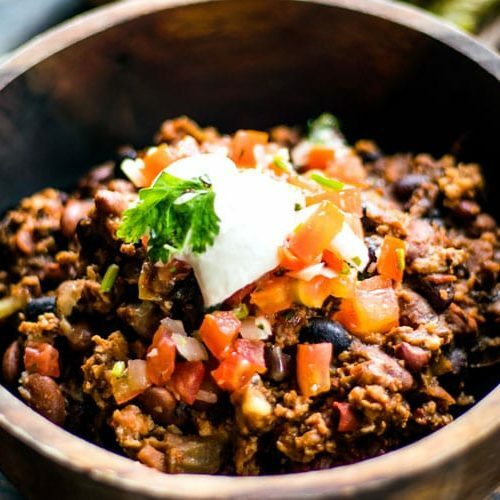 Once you’ve decided on the type of party you’ll throw, you can focus on what food to serve. Put together great-looking grazing platters of nibbles that don’t have to be cooked – olives, breadsticks, cured meats, cheese, etc. 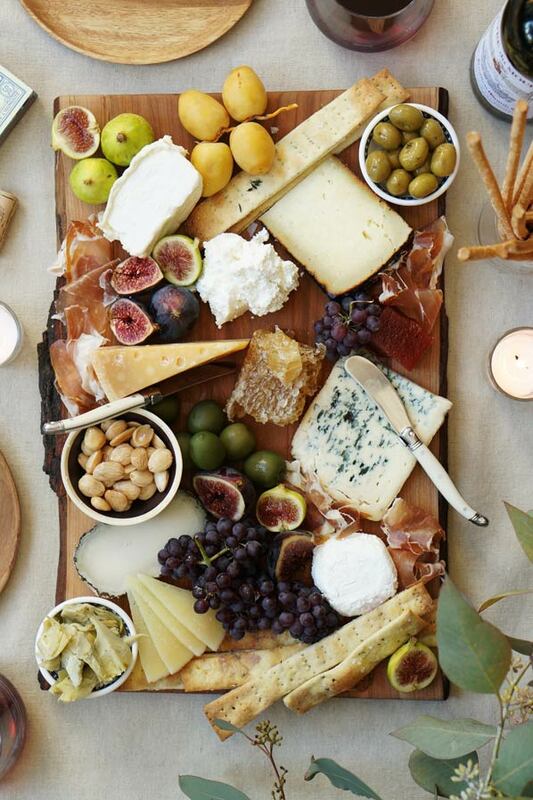 We love this guide to creating the ultimate cheese board by The Everygirl. 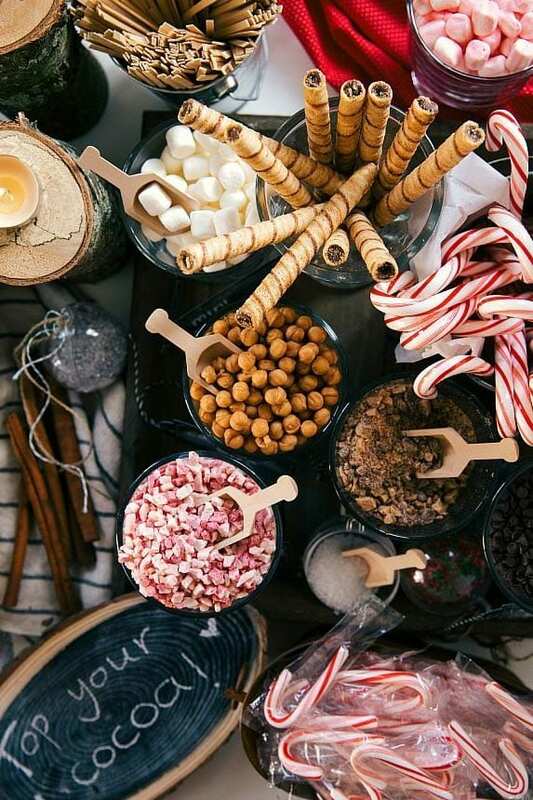 When it comes to dessert, set up a hot chocolate bar using your crockpot to keep it warm, set out trays of candy or even chocolate chip cookies, or spend a little more time on a showstopper festive cake. 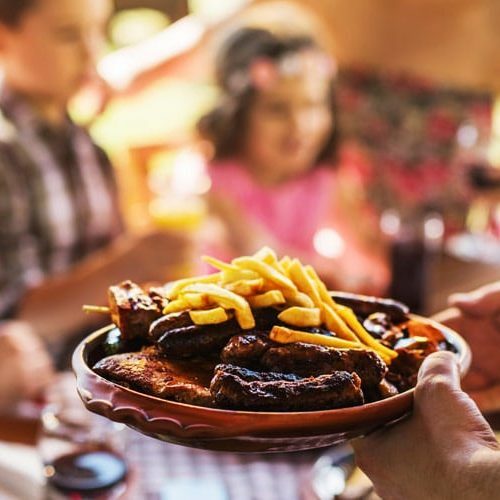 Very few of us would be expected to fully stock a bar for a party at home – it’s just way too costly to make sure you have everything on hand to suit individual tastes. So when you invite friends, it’s perfectly acceptable to ask them to bring along their favorite wine or beer. 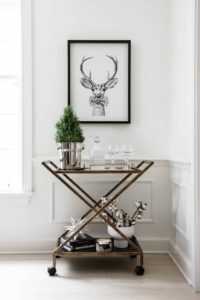 Of course, you can still set up a chic cocktail trolley or drinks console ready-stocked with garnishes, ice, soda, a signature cocktail and a few bottles of wine. Going self-serve also eliminates having to keep everyone’s drink topped up. But do place the bar in a spot away from the food to avoid bottlenecks. 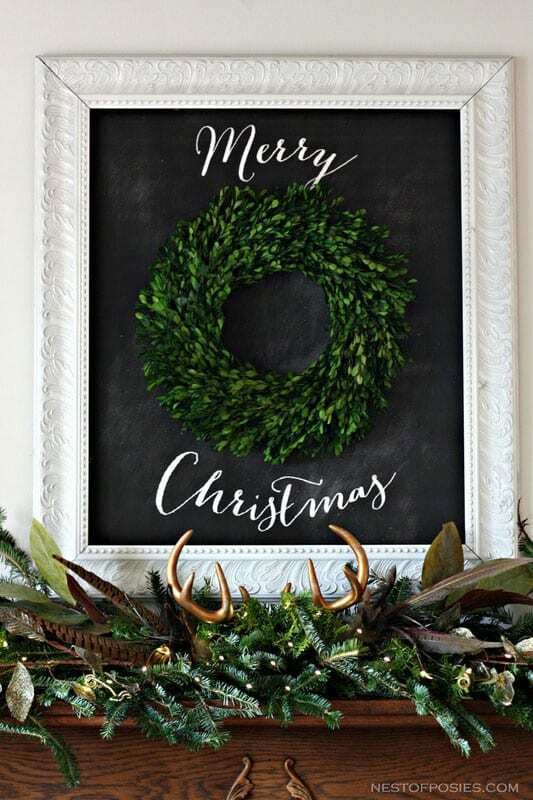 Theme your decor by color and the little details – our faves are a Rustic Christmas theme, with plenty of neutral colors and natural wood accents, and Winter Wonderland, featuring mini snow-dusted fir trees and reindeer, and plenty of white and green. 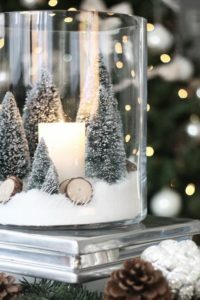 Then set the tone from the moment guests arrive, with a wreath on the door, exterior Christmas lights on, and hurricane lamps with lit candles on your porch. 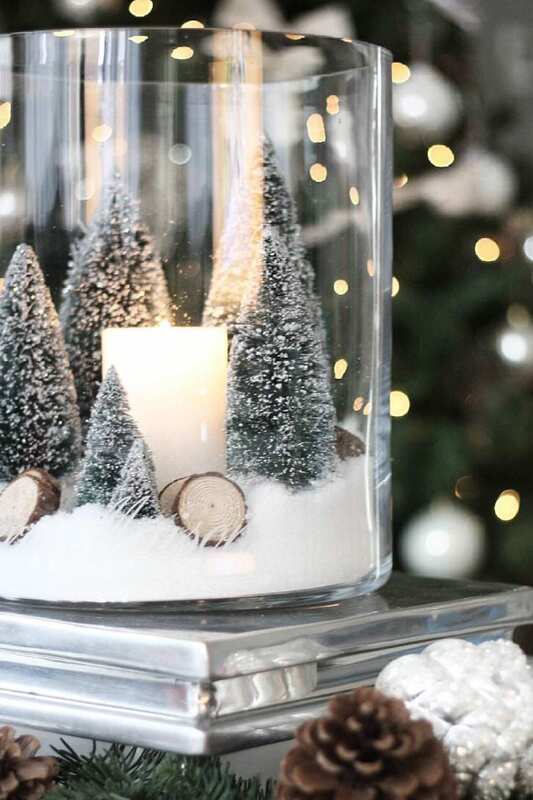 Holiday greenery and candles are affordable and really do make an impact. 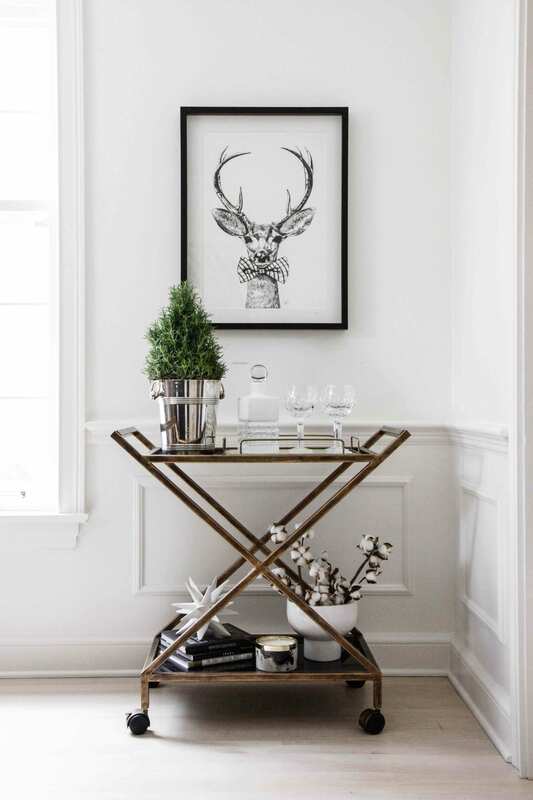 Deck your banister and mantle, and light votives all around the party space. Focus on sparkle and soft lighting, with fairylights and metallic accents. 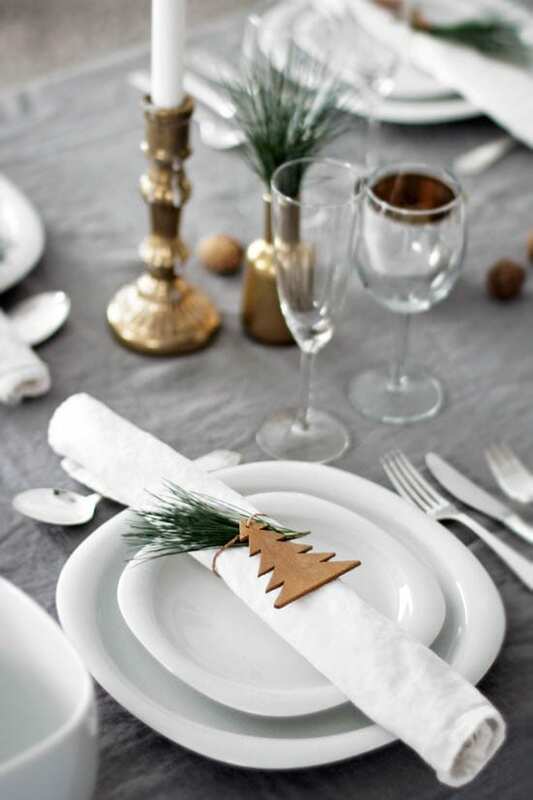 Bring your color scheme through napkins and the decorations on your tree, which should of course be nicely decorated and placed in your primary party space. 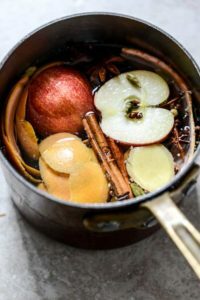 If you have the time, energy and inclination, these low-effort extras will add so much mood to your holiday shindig. 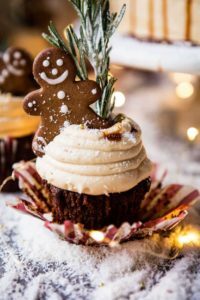 Set up an activity or two – maybe a classic board game on a table near the fireplace, a cookie decorating station, or a DIY photo booth placed in front of a photogenic background, like your Christmas tree. 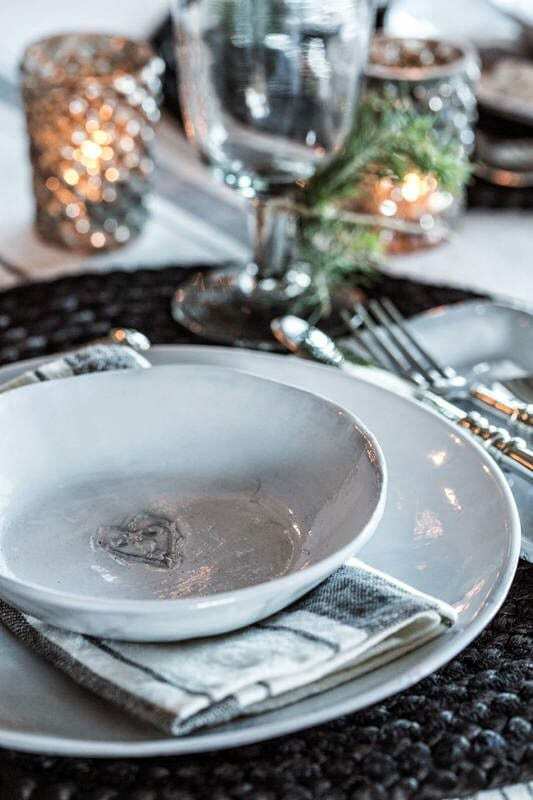 Place a large bowl nearby with some holiday-themed photo props, like a sprig of mistletoe or a Santa beard. Guests can either use their cellphones to take their shots, or, if you have one (or can borrow one), an Instax camera would be a definite hit. Have a designated space for coats and scarves. 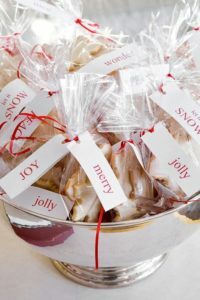 Your guests may be arriving in multiple layers, and they’re going to want to pop their gloves, hats and vests somewhere. Set some space aside as a “coat room”, and make sure you have a doormat for slushy feet. Music! 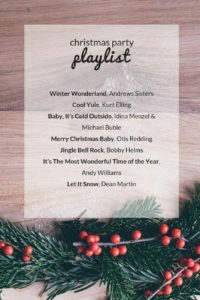 Create a playlist that mixes up classics with easy listening background music. 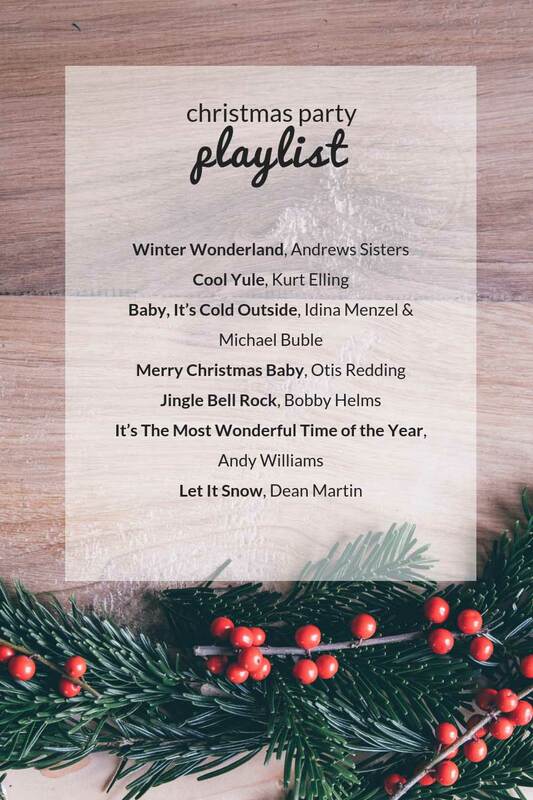 Check out our list of oldies to set the mood for a classic Christmas soundtrack. 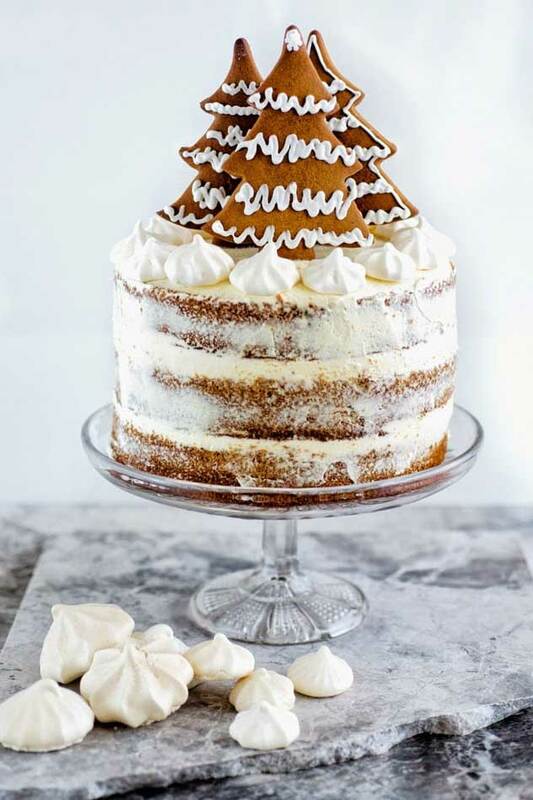 Rope in that friend who loves baking to create a truly showstopping festive cake, like this gingerbread one with cinnamon cream frosting from Super Golden Bakes. Place individually wrapped cookies, fudge, gingerbread men, or similar holiday-themed baked goods, in a gorgeous bowl near the front door for guests to grab as they leave. And then congratulate yourself… Because you just threw the Christmas party of the year! 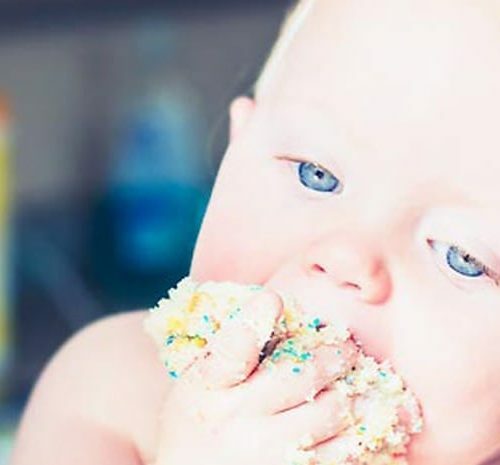 We are so ready to celebrate summer the easy way!